Fruvita, one of the leading domestic producers in non-sparkling beverages, presented fruit processing and juices production departments with KHS production line which provides the highest quality without additives. - Fruvita is the only one in Serbia which has KHS aseptic line which enables production process of fruit juices, nectar and refreshing alcohol-free drinks in PET packaging, without additive. Consumers have had trust in us for years for juices which do not contain additives and have plenty of natural ingredients carefully selected from continental, domestic exotic fruit - Jovana Vazic said to journalists during department visit. Fruvita produces brands such as Fruvita Premium100 %, Vocna dolina, Hello! And Primavera. Since 2012, Fruvita Premium 100%" fruit juices are produced in special transparent PET packaging which protects taste of fruit and vitamins from oxygen and light and enables buyers to see fruit content, its color and quality. Fruvita Premium juices are the only 100% fruit juices in this kind of packaging at domestic market. In Fruvita, they explain that production process of their products is such that they do not add additives and in juices which are made of 100% fruit, they do not add sugar even. And really, upon touring departments in Kolari and Lunjevac, places near Smederevo, we had a chance to make sure that nothing else but fruit juice is put in these juices, We had a chance to see how apple juice is produced which later goes in many other juices since, for availability of that kind of fruit, it is used as a diluent. Fruvita started operating in 2003 and by the end of that year it won 5% market, Today, Fruvita is a company which, at its production departments in Kolari, Lunjevac as well as HQ in Belgrade, has 114 employees while it hires tens of families through fruit purchase in the season. 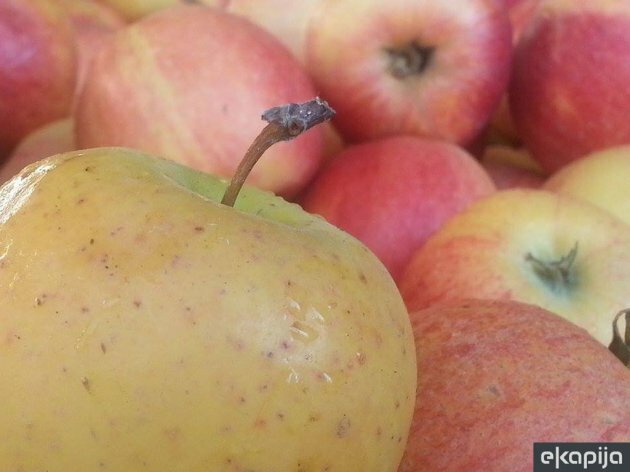 Annual capacity of fresh fruit processing is 15.000 tons, while annual capacity at filling lines is app. 100 m liters for all lines (KHS,Cobibloc,SBC and Procomac). 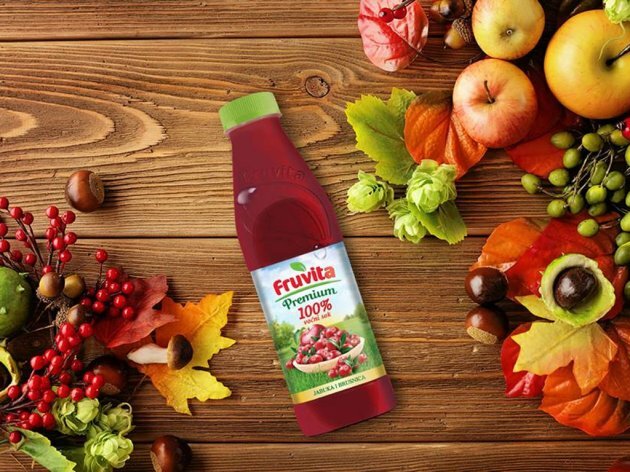 Fruvita juices are exported at the markets of the region – Bosnia and Herzegovina, Montenegro, Macedonia and Slovenia and smaller quantities to the Middle East market. As they say, the company operates in line with the highest European technological and quality system standards and food safety which FSSC 22000 certificate confirms. Company owner is a local businessman, Goran Redzic, who is at the same time owner of Halo oglasi.